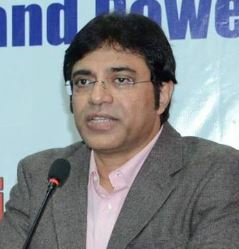 Prof Aloke Kumar is a Faculty Member in the Department of Journalism and Mass Communications . 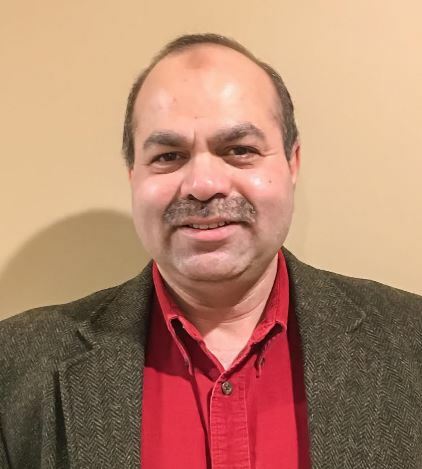 He is also a Visiting Lecturer at Indian Institute of Management (IIM), Calcutta, Indian Space Research Organization (ISRO), Ahmadabad and various Universities, among them are the Institute of Mass Communications, New Delhi, and International Management Institute, Calcutta. 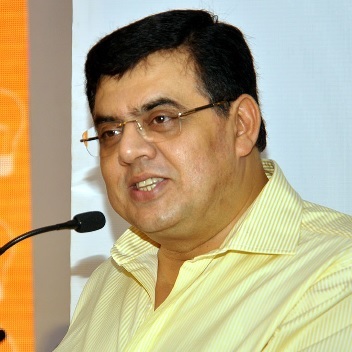 He is an alumnus of IIM Calcutta. 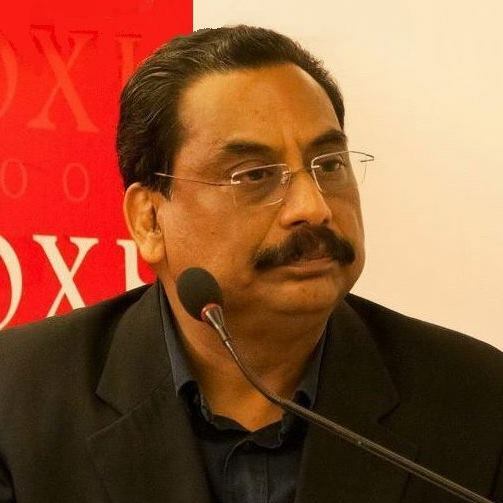 Prof Kumar is an industry veteran who oversaw the design, creation and improvement of all of Anandabazar’s products, from consumer offerings to publication and business services. 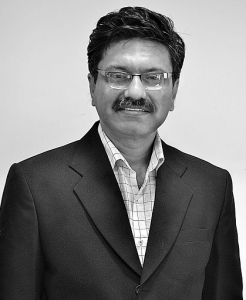 He has 33 years of experience in Senior Management position with Media, Creative and Communication Management. His pioneering work with the internet as a communication medium led to the development of one of the first commercially deployed online internet service for consumers in the country. 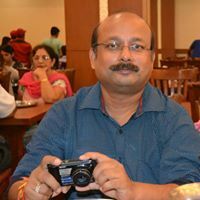 Amitabha lives in Kolkata and is a freelance journalist and a professional photographer. I am a homemaker. I also assist my husband in his business. Apart from all the attachments that comes free with life, I have a keen interest in literature and spirituality. I have started writing poetry very recently. I am greatly inspired by Shakti Chattopadhyay. Just like him, I also consider death as an extension of life. 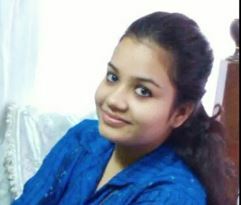 Anindita Ghosh is a post graduate student of Political Science. 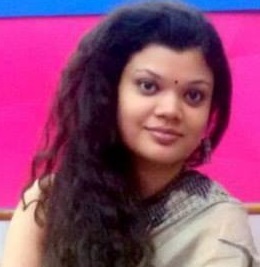 She’s an aspiring author and creative writer and has found mention in a number of works including “Booksway” (Song Offerings:Gitanjali a metacritical asthete on Tagore by Avik Gangopadhyay). She has interest in fine art and music as well as in culinary art. She’s a professionally trained Indian Classical and Contemporary Dancer as well. Atanu is a civil engineer and specialises in bridge design. He is an alumnus of Shibpur Engineering College. 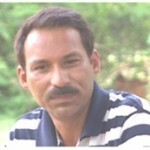 Atanu is an encylopedia on Hindi and Bengali movies, and also has special interest in history of science. He is an avid reader and a connoisseur of music. Debashis Purkait works in a General Insurance company and is a specialist in the field of Property Insurance. He has an abiding interest in films and music of diverse genres with a particular liking for Hindustani Classical music. He is deeply interested in literature with a special love for poetry like any other self respecting Bengalee. He loves travelling, particularly to off-beat places and considers himself a foodie. He presently lives in Chennai but is essentially a Kolkatan at heart. Gopali is a teacher of English at a secondary school in the UK. 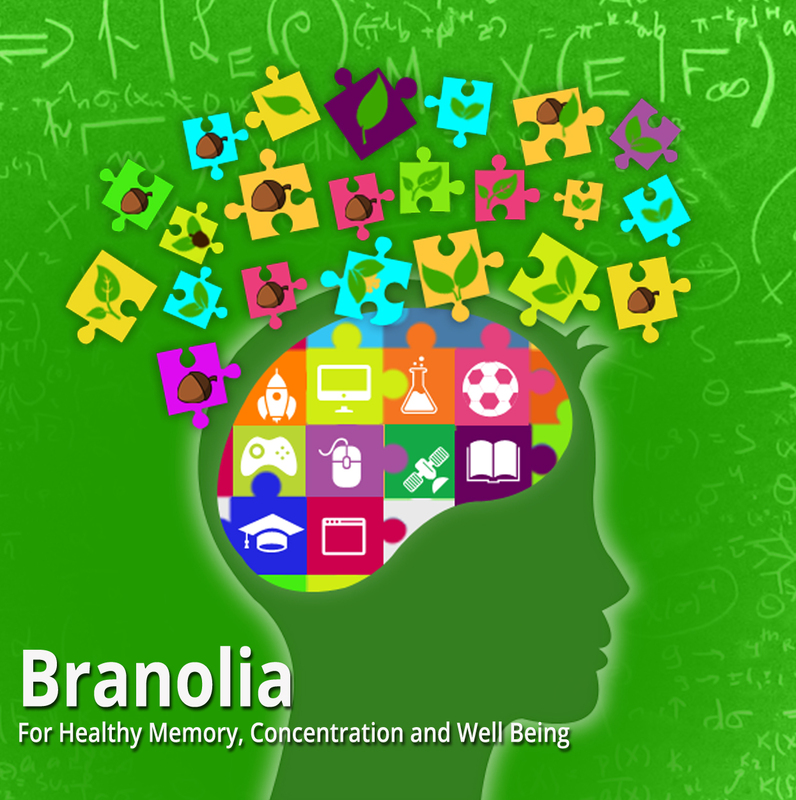 She has done her schooling and university studies from Kolkata. Her hobbies include reading and writing. 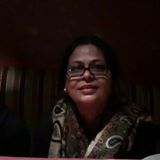 Leena is an Indian Railway Service officer and presently General Manager, CRIS, Indian Railways. She has authored the novel 'A Melody in the Wilderness'. .
Malcolm Hourigan, an Anglo Indian resident of McCluskiegunj, believes that the Gunj cannot yet be written off. Malcolm runs a student hostel at McCluskiegunj, writes a popular blog on the Gunj, documents the history of the place and lobbies for betterment of the place. This is a dummy text. Sambit is a finance professional and currently works with the Calcutta Medical College. 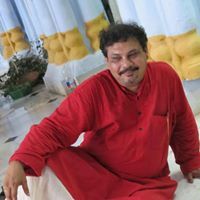 He is a regular in the Kolkata theatre circuit. He has acted in a number of plays. 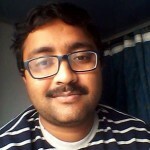 Sandeep Mukherjee is an officer with the Government of India and is presently posted at Department of Personnel and Training, North Block, New Delhi. Sandeep is an an avid photographer. I am a chemistry graduate from St. Xaviers College, Kolkata, followed by B. Tech from Jadavpur University, Kolkata and finally PGDM from KJ Somaiya Institute of Management Studies, Mumbai. I have worked in FMCG and Retail. I have travelled various cities which inspire me a lot in my creative work. Presently, I stay with my family in Delhi. 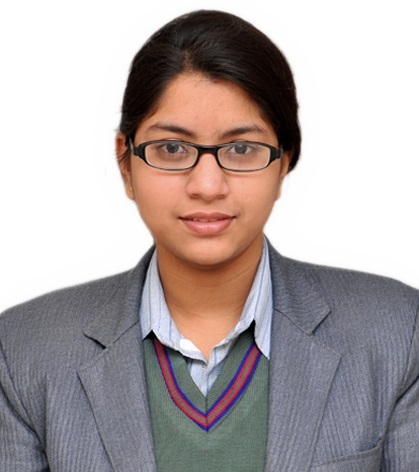 Sucharita has a degree in electronics and telecom engineering from Jadavpur University, Kolkata and is presently employed with a prestigious Government of India organisation. Other than her flair with the pen, she is an excellent photographer and a cook par excellence. 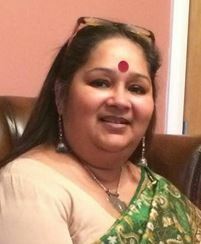 Sujata did her schooling from Alipore Multi-Purpose Government Girls School and graduated from Lady Brabourne College with a degree in Literature. Subsequently, she did her Masters (M.A.) from Calcutta University and obtained a B.Ed. degree from Hastings College. 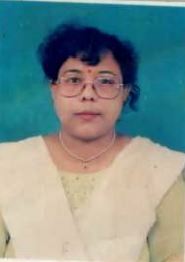 Sujata was a faculty at Surrendranath College Sujata made debut as a writer with “Ashshash”. 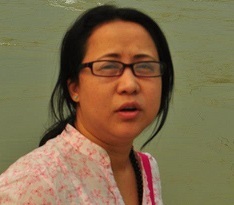 Sujata regularly organizes and directs cultural functions in Kolkata and is a writer of short stories. 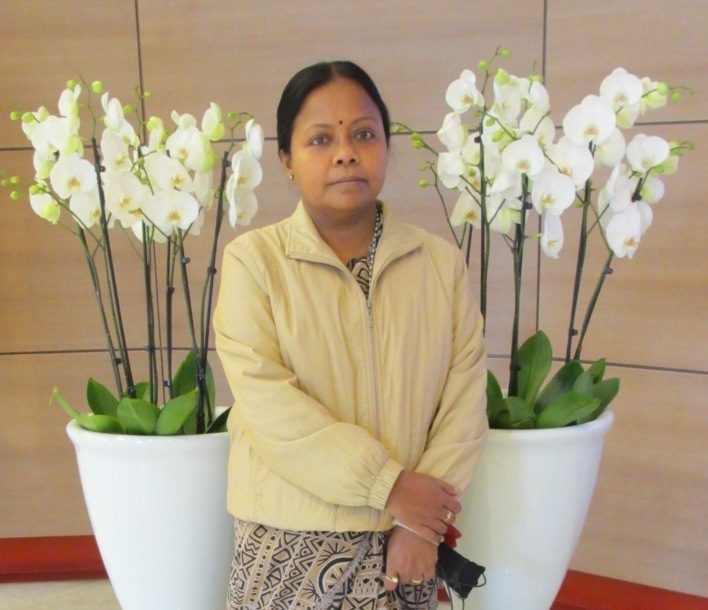 Sujata loves travelling , a pursuit which has taken her to various places in the world.